At the end of a long plane trip, we sometimes struggle reuniting with our checked-in luggage at the carousel. It's here where many bags make several laps around the conveyor belt before we realize that in a sea of identical-looking Samsonite's, Tumi's, Delsey's or American Tourister's, plucking out our own and not someone else's is a bit of a challenge. One way to let the world know you 're the rightful owner is a luggage tag. Forget about those airline bag tags, they're difficult to read when you're jet-lagged or bleary-eyed. In the old days of summer when my father used to me bring me to his home province in Bohol, he improvised by writing on a piece of cardboard, taped it with clear plastic and attached it to the handle of the maleta using a string. It worked as he never lost a thing but I doubt if they'll survive today's crop of baggage handlers. These days, most luggage already come equipped with an ID tag holder for writing personal information or a slot for a standard-sized business card - which helps airlines locate the owner should the bag get wayward enroute. Of course, it's the one my sister-in-law gave me some years ago that really surprised me - I never knew that time luggage tags can already be personalized with your own photo/design - this at some mall in Davao. I'm so happy with it I have decided to use it on my backpack everyday. How about you, do you use luggage tags? That's really a neat idea to personalize the tags. We did have a problem with our luggage being delayed on our last trip, but that's the airline's fault. Anyway, I would love to someday try getting one of these. I used a tag, too, but the one provided by the airline. Now I want something unique like that. Happy new year! oh yeah, nothing beats personalized bag tags which is something you'll really appreciate when all you can see is a sea of luggage in the airport conveyor belts :D have a blessings- and travel-filled new year bro! I have a set of personalized luggage tags, but my contact details have already changed. Time to have some new ones made! Looking forward to reading more of your adventures in 2010! I never do although for some reason they keep popping up with my name on them. I think they were tucked away in my backpacks years ago and I carry them around ever since. I do always make it a point though to have them on any of my bags (even carry on) just in case. It's really an added comfort to us having that tag attached to the bags in case they get lost. From you are, I bet you can make personalized luggage tags too. Happy new year! Same to you lagalog! Looking forward to your adventures! It's time for an update then. You don't want any misplaced bags in the future sent to your old address. Makes sense to use them even if you're not checking in any bag. One's on my backpack all the time. Wow. Those are neat little tags! Actually, I don't use them, since I don't travel much (I want to travel more than my current rate), and whenever I travel, I rarely check luggage, since I have this phobia of losing my luggage (no clothes on a vacation would spoil it). The longest time I traveled was for a 10-day trip in Peru and all I had was my backpack (huge, but I was still able to carry it inside the cabin). The last time I checked luggage was when I headed to Denmark and Hungary for a full month. I always open my luggage upon claiming it at the carousel to make sure it's indeed mine. Wow, these tags are truly an ingenious way to identify quickly your luggages. Thank you for this great idea. I'd have to create something unique for my luggage like you do! no luggage tags yet but i use those colorful and weird ropes so i can easily identify my black luggage from the crowd. Oo nga, when I asked my sis-in-law, sa Davao pala nya pinagawa yun. Next time I go home, I'll have some more made. oh cool! i like luggage tag and dito pa binili sa DAvao ha:D I was just looking over my luggage tags I few minutes ago in preparation for some long travel this year :D happy new year! Go Cza go. Happy traveling! ikaw pa, kayang kaya mong gumawa ng magandang design. pwede mo na ring gawing pa-premyo sa mga contest mo. i assumed your sister got that nice luggage tag there in ny but yes, we have stalls in malls that make them in a swift. i considered giving embroidered personalized tags to my siblings too however i found out it takes a week to claim if a tag is embroidered with the owner's name. perhaps it'll be on my list as one of gifts next holiday season. astig!!! naiinggit ako hehehe magawa nga rin! Ang cute naman ng luggage tags mo, nagcocolect ka ba nito? 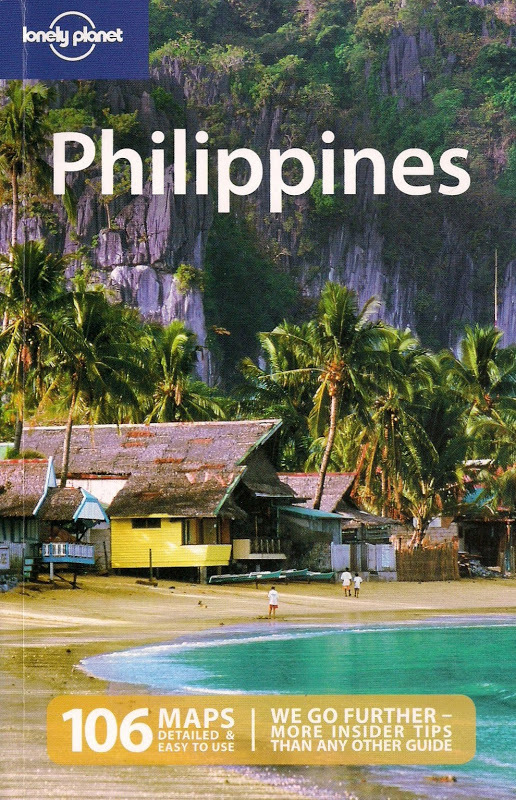 Pero I like the nomadic pinoy, thats the best hehehe. I bought a personalized luggage tag too in Mega Mall but it's just plain my name and address kasi wala na kong time maghalungkat ng picture ko di ko dala cam ko. no Doc Gelo, my sis-in-law had it made in a mall in Davao. It's great to give personalized gifts nga naman. I noticed people use those as well, mga neon colors pa but it's still comforting to have some sort of info in there just in case the bag gets lost. Go Flip go! Maraming malls dyan he he he! happy new year and may it be filled with lots of interesting and worthwhile travels!